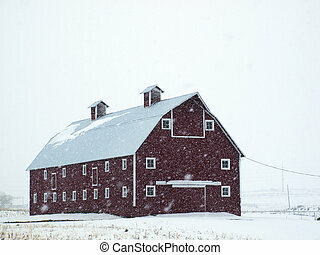 Barn in rural colorado. 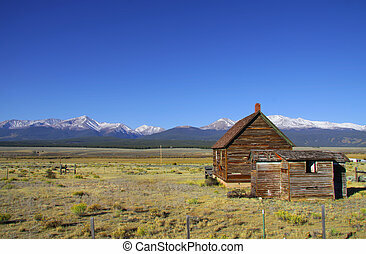 A small house in the mountains of colorado. 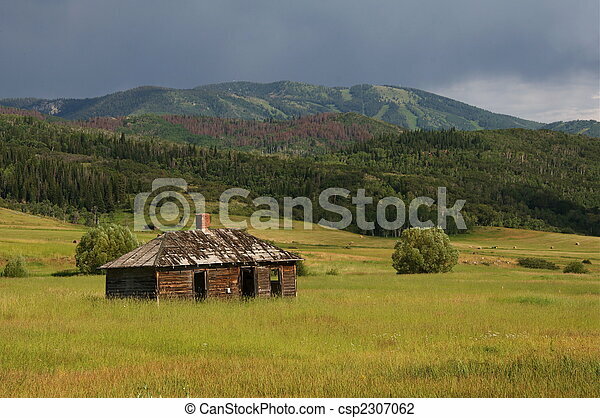 A small house in the mountains of Colorado. 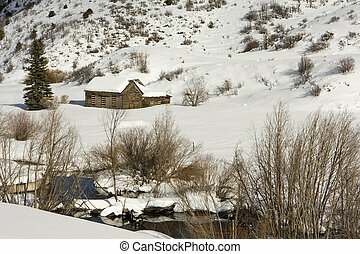 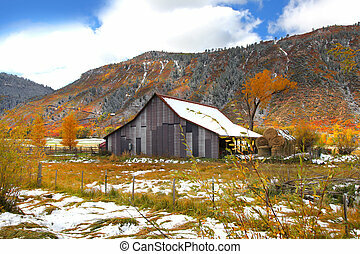 A small barn in a rural area near Aspen, Colorado is completely covered with snow. 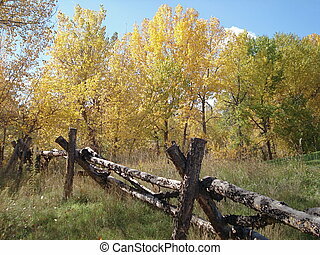 In the foreground, a small stream is running. 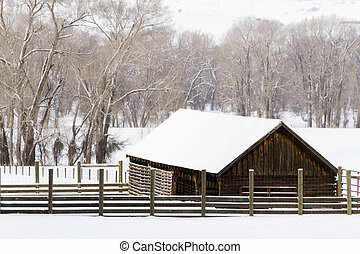 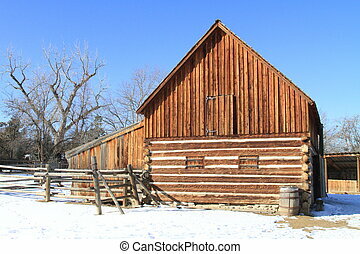 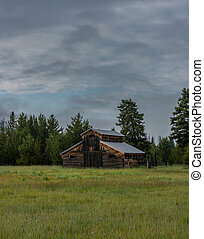 Old barn in snow on rural ranch. 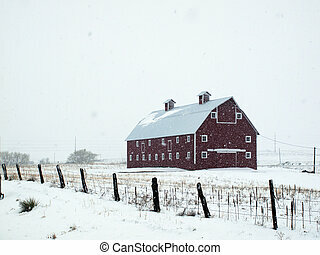 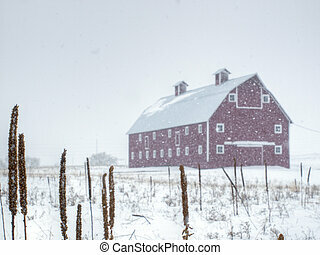 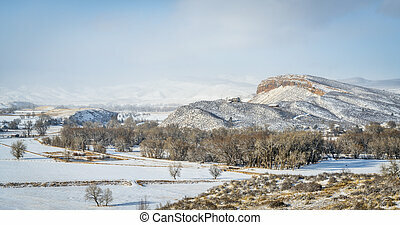 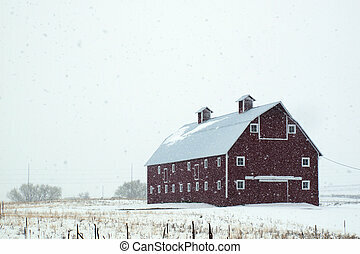 Red barn in snow storm in Colorado. 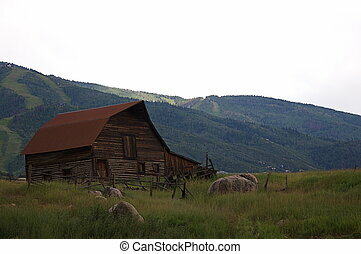 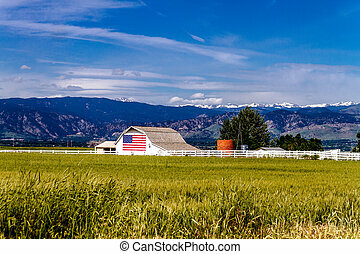 A barn in the mountains of Colorado. 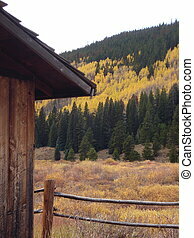 A barn near Breckenridge, Colorado stands next to some aspens in the Fall. 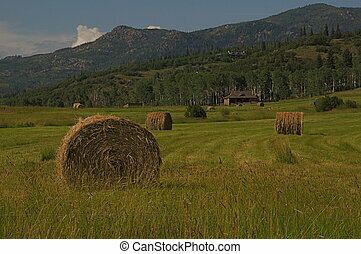 A meadow full of rolled hay shines in the sun. 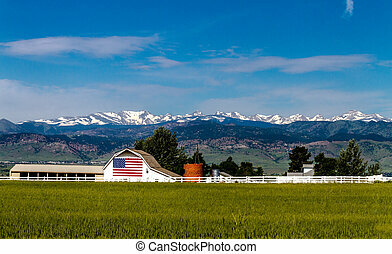 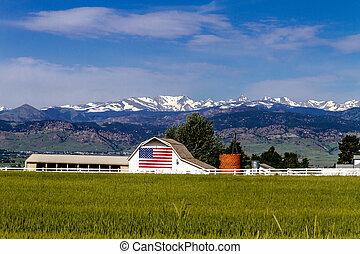 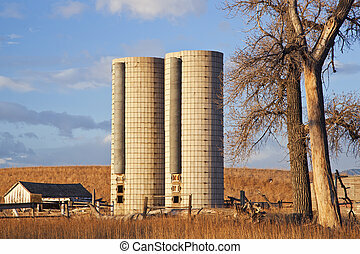 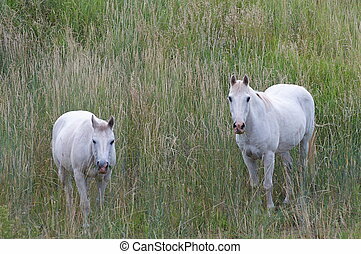 Two white horses graze on tall grass in a rural part of Colorado. 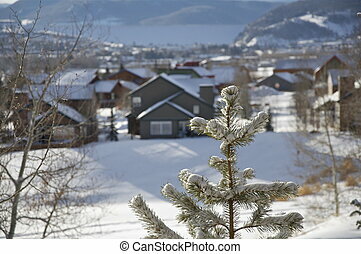 A colorado village shines in the morning sunlight with snow on the ground. 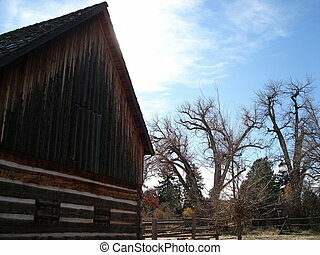 An old barn shines in the afternoon sunlight with trees in the background. 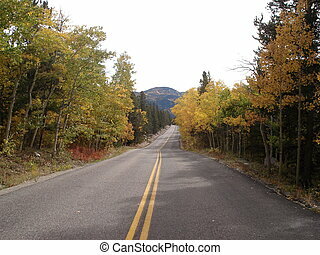 A country road is flanked by trees with changing leaves in Fall in Colorado. 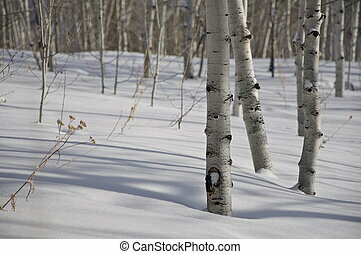 Aspen trees shine in the morning sunlight. 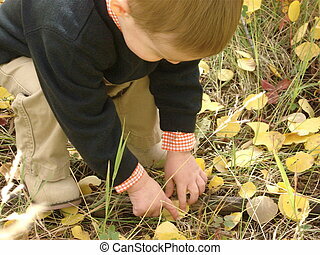 A toddler boy plays in the aspen leaves as they fall in Colorado in the Autumn. 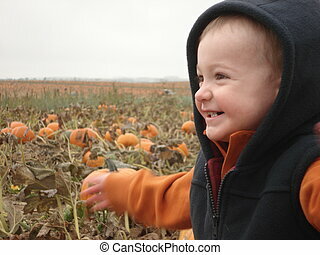 A little boy plays in a Colorado pumpkin patch in early Fall. 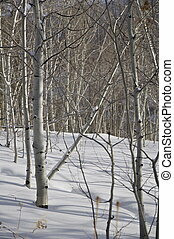 A stand of aspens shine in the sunlight in the Colorado Winter Morning. 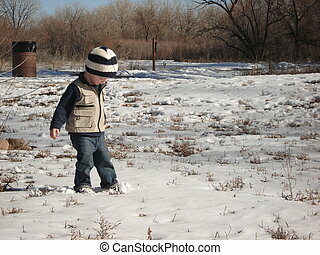 A young boy plays and walks in the snow. 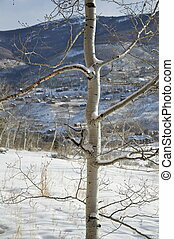 An aspen tree stands tall in the winter sunlight. 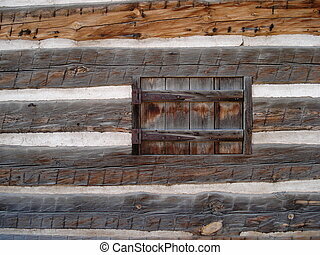 A window is on the wall of an old, wooden building.